These eateries showcase their freshest catch for customers to choose from, from fish to crustaceans and all manner of molluscs. The ocean’s bounty, flown in from Tsukiji Market and across the globe, turned into ceviches, poke bowls and other classic and contemporary recipes at a casual kitchen: Meant to evoke a seafood market, Taman Desa’s Eatomo Food Co is hooking Taman Desa up with fresh fish, oysters, mussels and more. 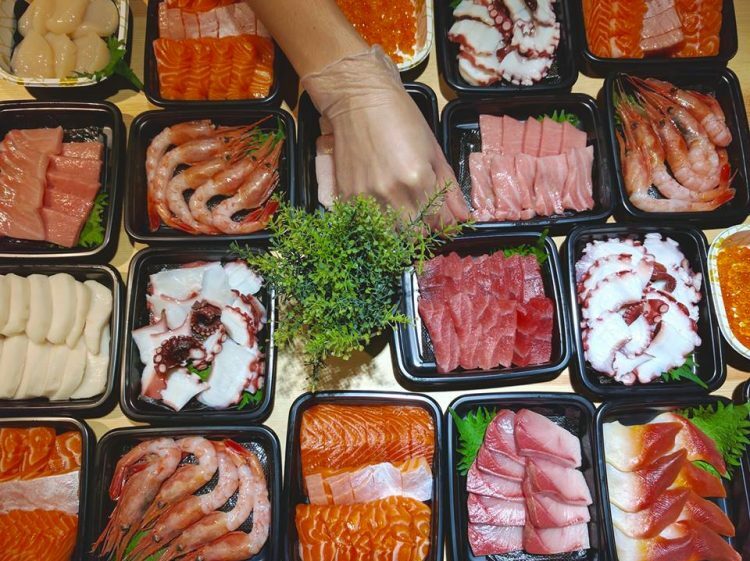 Read review: Eatomo Food Co.
Find: Contact details and map for Eatomo Food Co.
Everything’s going swimmingly for Uokatsu, which has netted a reputation as Sri Hartamas’ pre-eminent purveyor of Japanese-origin seafood since 2014. Uokatsu makes waves with the ocean’s opulence – whether you like your fish and molluscs raw or cooked, the tide will turn in your favour here. The sashimi selection evolves as the months change, but highlights often include hamachi, buri, tai and kanpachi. 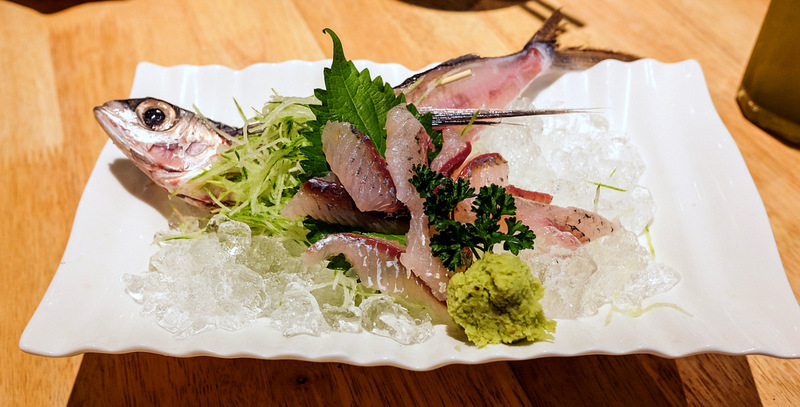 Flying fish and Pacific saury sashimi, alongside sushi draped with everything from salmon to yellowtail and amberjack: Jo’s Market is a reasonably pleasant stop for a Japanese meal of seafood. Seafood sails into the spotlight at Top Catch, anchored amid the packed-like-sardines markets of Overseas Union Garden, where two thirty-something entrepreneurs captain a small shop that nets boatloads of fish-loving fans nearly every morning. Sashimi is our focus here; thick slabs of Norwegian salmon line the counter, set to be sliced to order by co-owners Eddie and CC. 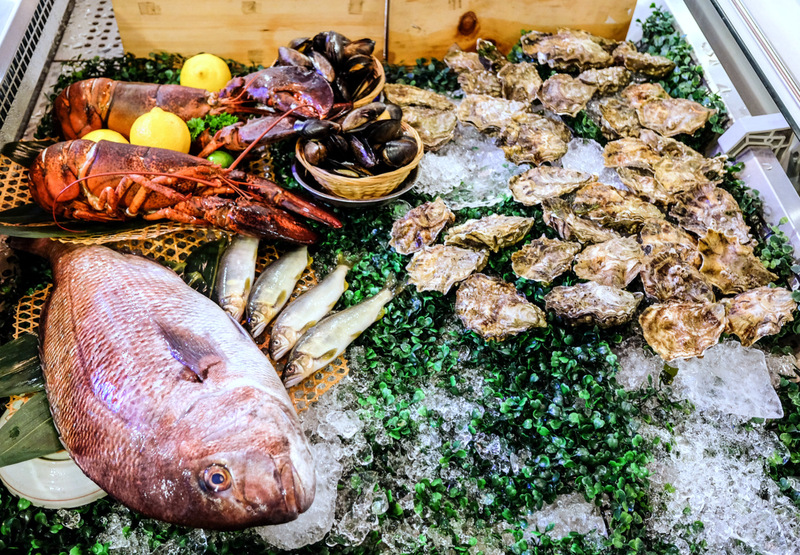 From Japanese sea breams to Malaysian white snappers, Canadian-bred sea urchins to French oysters and Alaskan king crabs, Yamaguchi Fish Market is a one-stop polestar for customers coveting the opulence of the world’s oceans. The water’s the limit. Greenhouse’s centrepiece is Kuroshio Market’s seafood-on-ice section; customers can choose everything from fresh king crab to clams, salmon to sea bass, plus Canadian oysters shucked to order, and select their preferred preparation – sashimi or grilled may be the most obvious options.